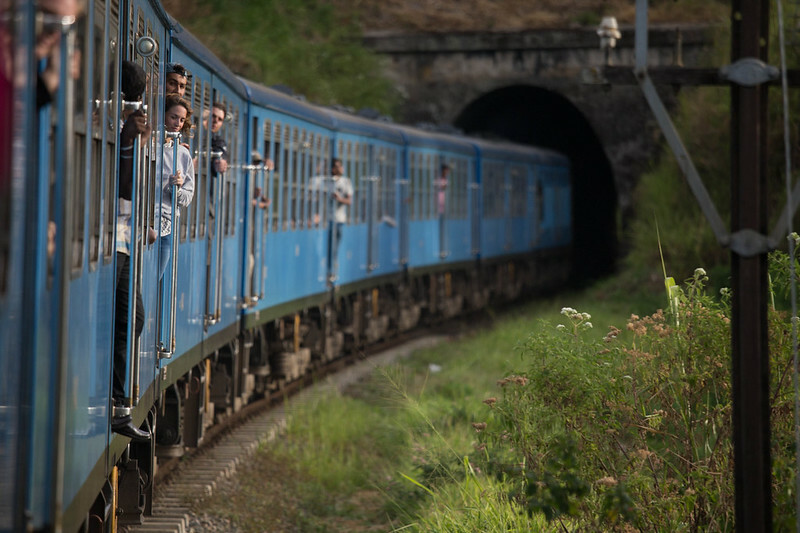 In some parts of the world, riding the train is just a way of life. Yet, some of us live where there is no train service easily accessed. 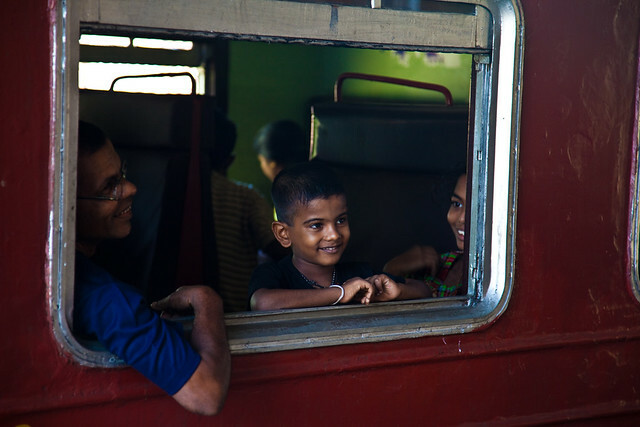 So if you are an avid train rider, this may sound silly to you, but keep in mind there are others reading who are about to embark on their very first train ride. If that train ride is a very long one, they have no idea what to expect. Still, read along, you may find a few hints that you can use as well. You will have a baggage allowance. You will be allowed to check your baggage if you choose to. Most advise against it. There is plenty of room to stash your bags overhead and there are little places like where back to back seats form a V that you can shove a bag into. If you pack smart you will have not problems taking what you need along with you. Besides your bags consider a small backpack to wear on your chest, You can wear one on your back too, but the small one is for valuable things that would cause great problems if you lost them. Secure that backpack with a lock and use it as a pillow when you go to sleep. That is the time most baggage thieves strike. While many people lock all their baggage, you might find securing it to the rack with a strap is enough. A thief is not going to stand there and try to figure out why your bag will not move, he will move on to the next one. If you have room (no one is looking for a seat) feel free to spread out. Just be polite. If the train begins to fill up, move your things out of the way. If you are going to be on a train for several hours, splurge on a sleeper car. If you are traveling with others, chip in together. Having the extra room and comfort is well worth it. To offset some of the expense, bring your own food and drinks with you. Train food is expensive and it usually is not very good. You might consider freezing a bottle of water before the trip and let it thaw during the early part of the ride. By the time the water thaws, you have a fresh cold drink for the evening meal. Pay attention to the people around you. If they are speaking softly, then you speak softly too. Do not be the loud passenger, speaking too loud, laughing too loud, and being a jerk. Do not put your feet on the seat across from you, even if you take your shoes off. If you have foot odor, do not take your shoes off on the train. Also, take care of your look, especially if you are using your holidays for hiking, climbing, or any other nature sport. Your shoes might be full of dirt, and it’s recommended to leave the train in the same way you’ve entered it. If you are going to snack, eat quietly and use proper manners. No one wants to hear you smacking and slurping. Do not bring smelly food on the train. Tuna or egg salad is simply not a good idea. The restroom will be small, but look around in other cars, there is probably a larger one for handicap passengers. If you want to stretch out, just before nighttime, head for the observation deck with your (backpack) pillow and blanket. You will probably not be asked to move.